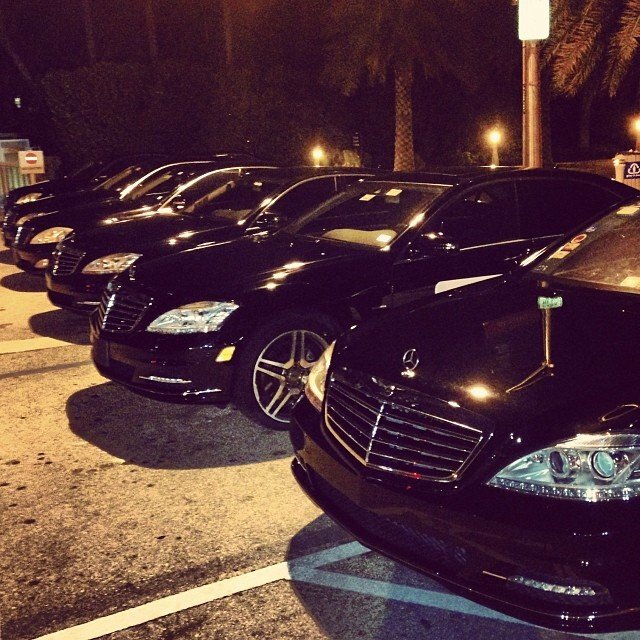 Limousine Service of Miami Florida is a chauffeured limousine agency with many vehicles that are available for hire. To ensure your comfort and enjoyment, the limos come set up with numerous components including HD TV along with Blu-Ray players. 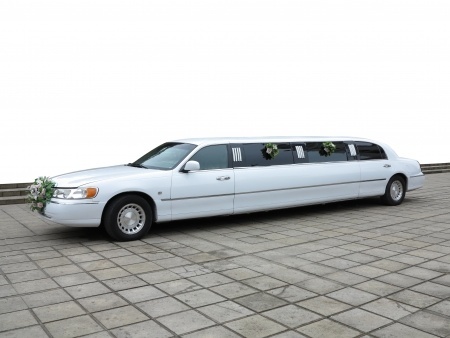 The very best and safest routes are known by our limousine chauffeurs to guarantee on time and safe travel. Give us a call or visit us on our site for more information. 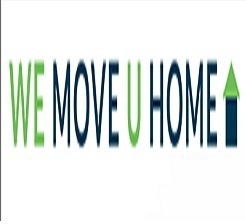 We Move U Home is a standout amongst the Best Moving Services in Miami, Florida. Our point is to give a wonderful and astonishing moving knowledge that stays with you the entire life. Our need is your fulfillment. 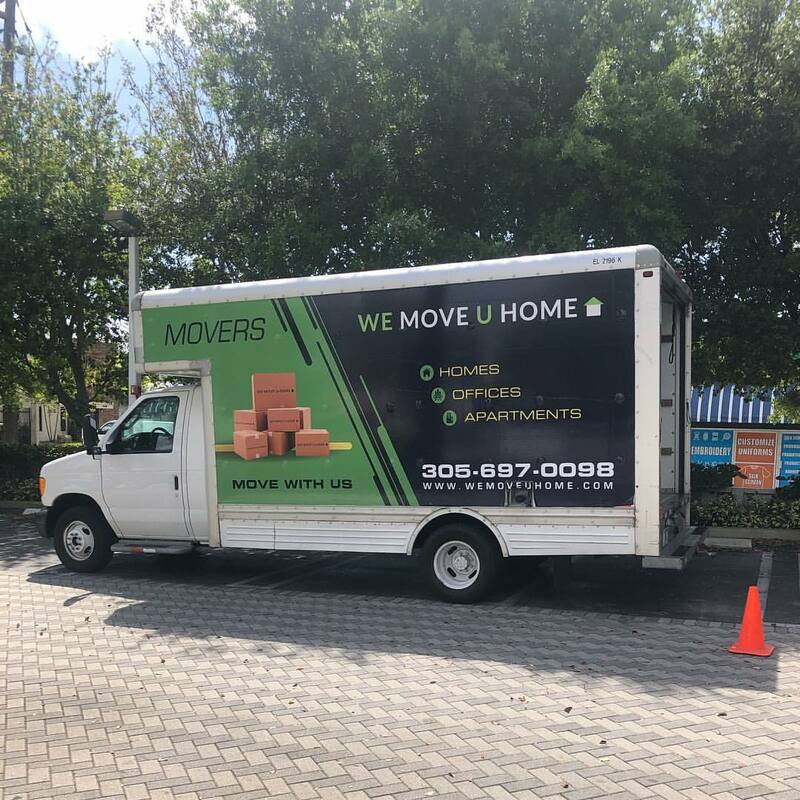 Your positive reaction has made us a standout amongst the Best Moving Companies in Miami. .
What makes us serve as Miami Movers? 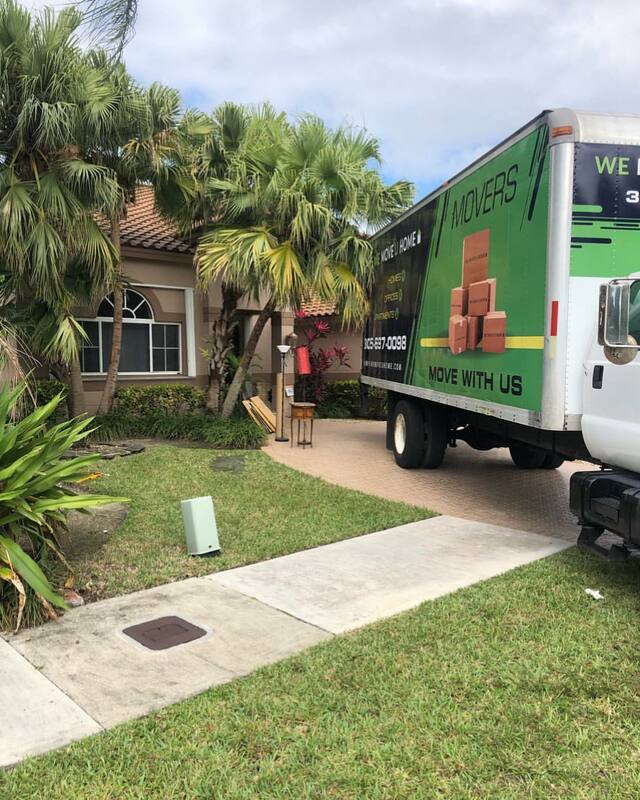 Its a strong commitment to business we do, and passion to help our Florida neighbors have a smooth and stress-free move. Since the very beginning, we were focused on quality rather than quantity, and we made sure to perform every move with the highest attention to detail. 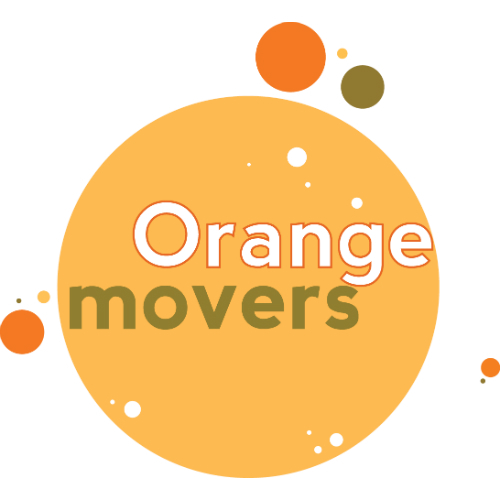 We serve our customer\\\\\\\'s as long distance movers Florida and local movers Miami. We strive to increase our market share based on referrals and number of happy customers. Handling personal belongings of customers carries special responsibility and our moving staff understands that. South Florida Elite Shuttle is a full service ground transportation company offering transportation to all of South Florida Airports and Cruise Ports. The service includes Fort Lauderdale airport shuttle services, limo rentals, corporate limos, private shuttle services to and from airports, hotels, cruise ports, attractions, restaurants and other destinations within the state. South Florida Elite Shuttle is an insured and licensed company with well-maintained fleets, qualified drivers, and great track record of safety to make sure customers enjoy the best comfort and convenience during their trips. Visit http://www.southfloridaeliteshuttle.com to learn more. 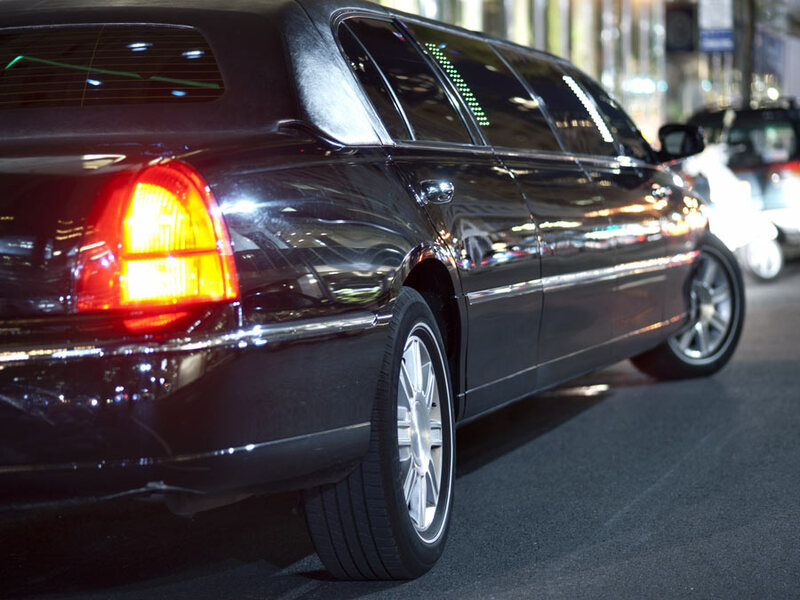 At Majestic Limo Inc., we provide a combination of style and comfort and are committed to providing you elegant transportation and an exemplary customer service. Experience unmatched customer service while enjoying your seat in an elegant and comfortable limousine from us. Majestic Limo Inc., are not just for the rich and the famous. 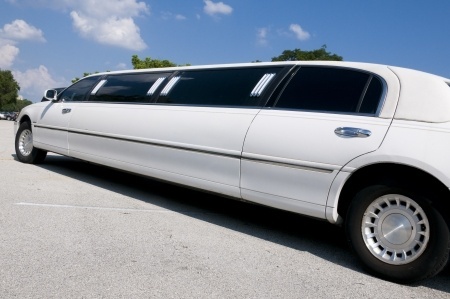 You too can have a chance to feel the pride of riding a limousine and live the lifestyle of a rock star with our affordable prom and wedding limousine services! HE MOST RELIABLE LUXURY TRANSPORTATION SERVICE IN SOUTH FLORIDA! No event is too small for us! We cater for Weddings, a Night on the town, Birthdays, Corporate Travel and much more.